More Bounce Records have recently dropped 2 nice vinyls which we are obliged to mention here on our blog. 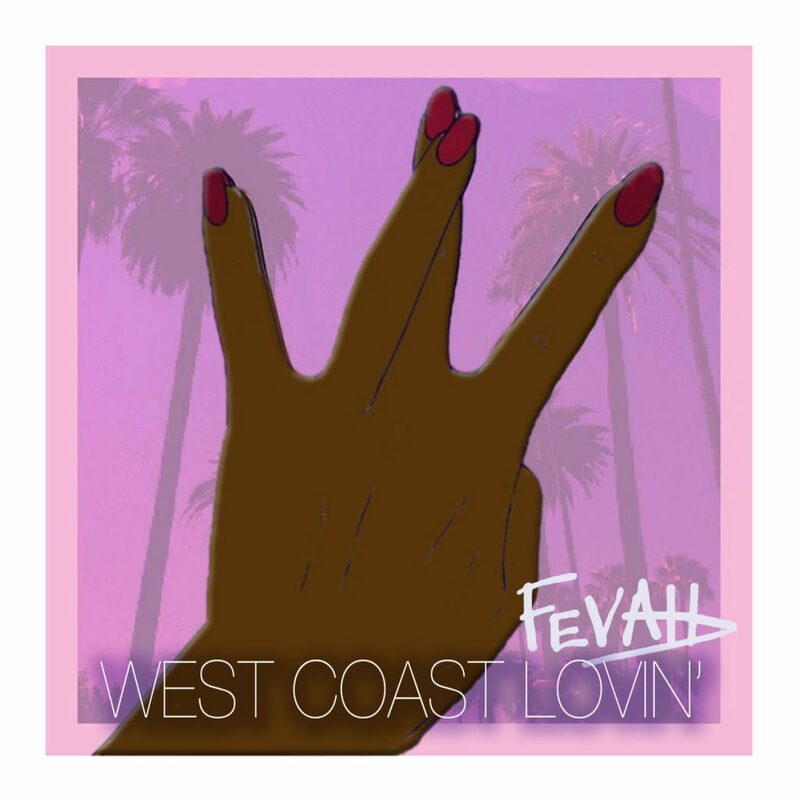 First, it’s West Coast Lovin’ is the long-awaited 12″ Maxi from Fevah, an American female singer from Los Angeles, CA. It came out on 28th Dec 2017 and contains 4 tracks, one being the original version (composed by Dogg Master & Mofak) and the other – remix (produced by Dogg Master), with both instrumentals respectively. Both versions feature talkbox by Dogg Master. While working on his next solo album, Dogg Master keeps his fanbase ‘warm’ enough and longing for it by having dropped 7″ with the tracks that will be featured on the album. This time, he teamed up with long-time partner Busta Brown to create “Body Therapy“, the dance-floor slapper on which Dogg Master played talkbox and Busta Brown – vocoder. Pre-orders have been opened with its release date on 26th Feb 2018. Both records are available @ DOGG MASTER’S BANDCAMP as well as his previous CD & vinyl releases. 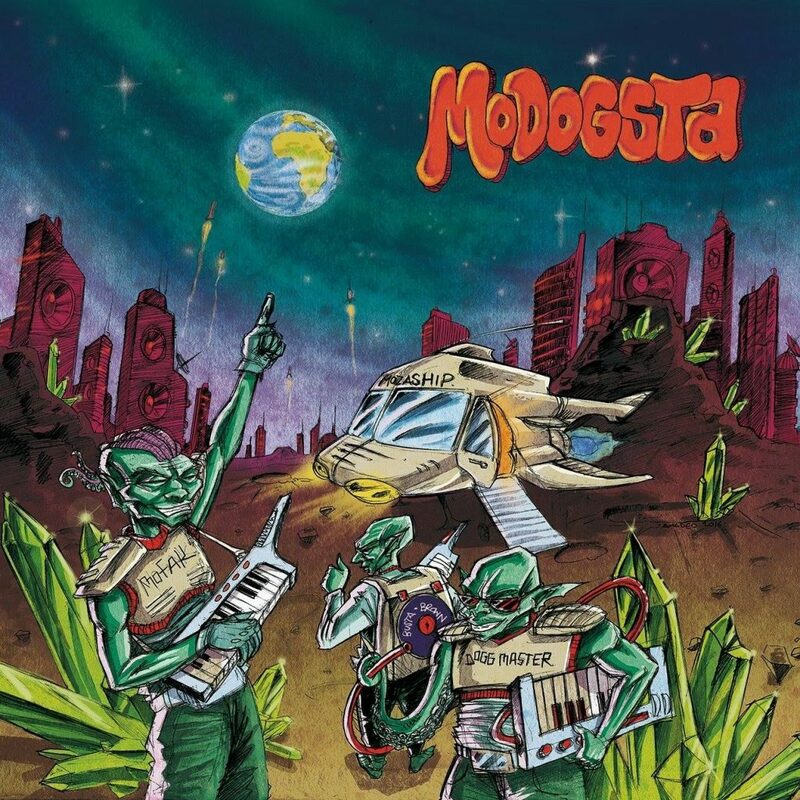 More Bounce Records is back again and this time they released some real heavy hitter: “MODOGSTA” self-titled first album of the group. 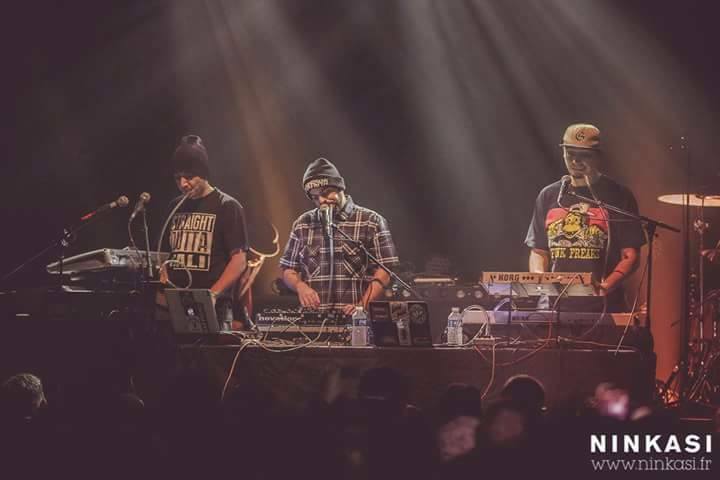 MODOGSTA is the alliance of three producers DJ Mofak, Dogg Master & Busta Brown. If you like Funk, P.Funk, instrumental music flavored with some real nice talkbox & vocoder, or you’re already a fan of any of these 3 artists, then you’re definitely gonna feel this dope album.